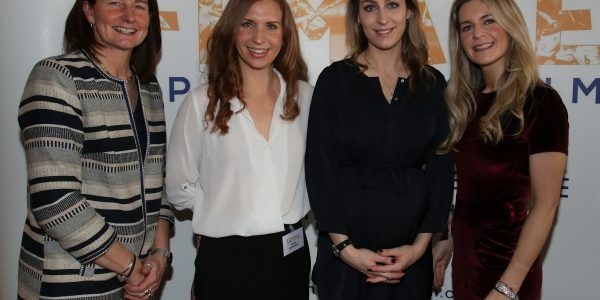 There are two upcoming female workshops being delivered in June. The ‘Get to Grips’ Workshops will take place in two venues for females aged 8 years and over and also for female coaches. No experience is required. Females can bring their friends along. 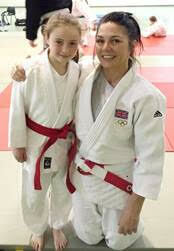 Female coaches are also encouraged to come along to the sessions. 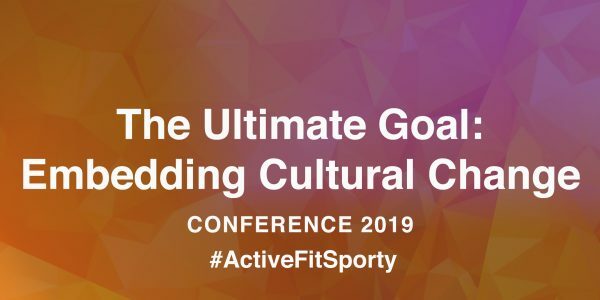 The first session will be on the 9th June at Coleraine Leisure Centre and on the 10th June it will be at Grove Wellbeing Centre, Belfast. Both sessions will be from 11am – 1pm. 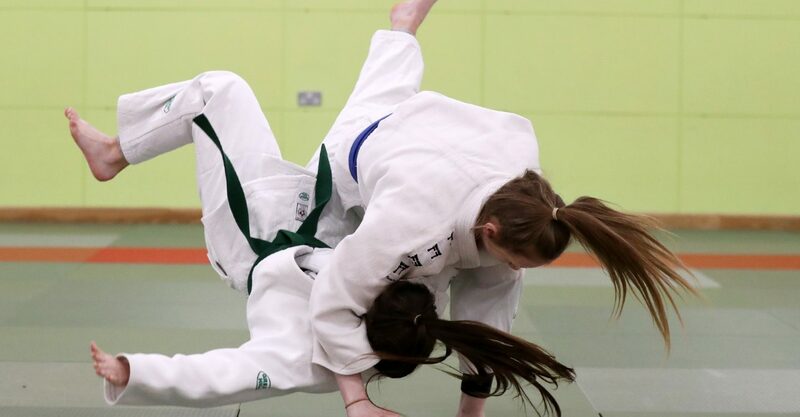 These will be delivered by Olympian Chloe Cowen Vickers who is a very experienced international athlete who has many accolades such as; Commonwealth Champion, five times winner of a European Senior Medal, Olympian and is graded 6th Dan in Judo. 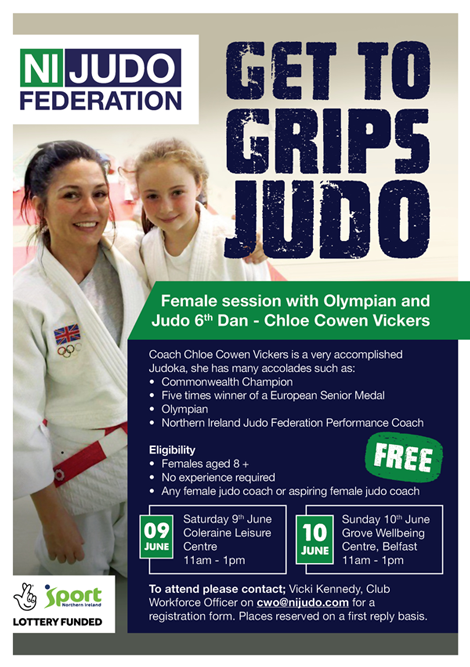 Other female International / or experienced Judokas from Northern Ireland will support Chloe in these sessions. It is important that everyone registers before the workshops. Please ensure the females complete the form for their chosen venue. 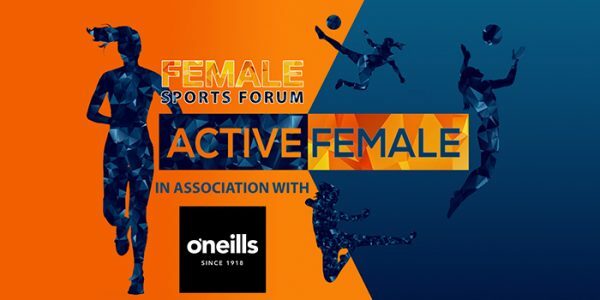 This can be e-mailed back completed or posted to the NIJF Office, House of Sport, Upper Malone Road, Belfast, BT9 5LA. I look forward to receiving your registrations.